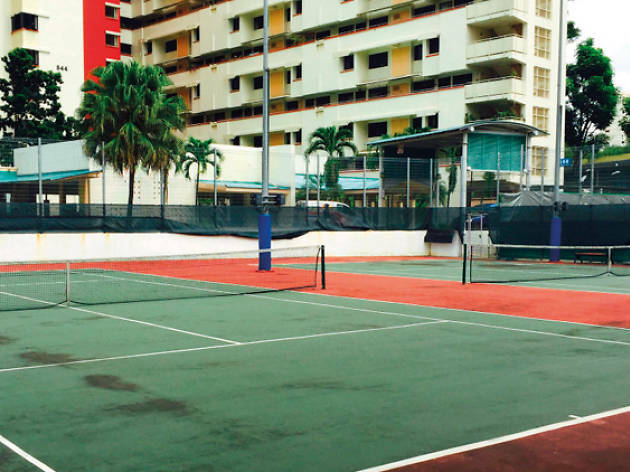 Senja-Cashew Community Club is the tennis spot for heartlanders. As the first fully integrated community club and sports complex, it is equipped with facilities such as an eight-lane swimming pool, gymnasium, and a multi-purpose sports hall to cater to a wide variety of sports activities. 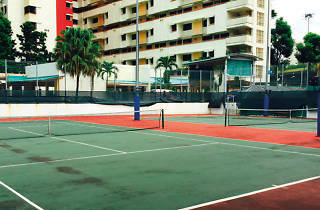 Take a dip in the infinity pool or jacuzzi after an invigorating game of tennis for a well-deserved wind-down sesh.